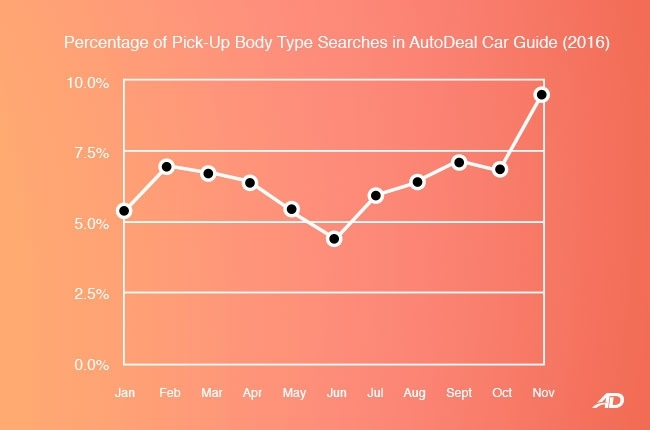 At AutoDeal, we just love the data. 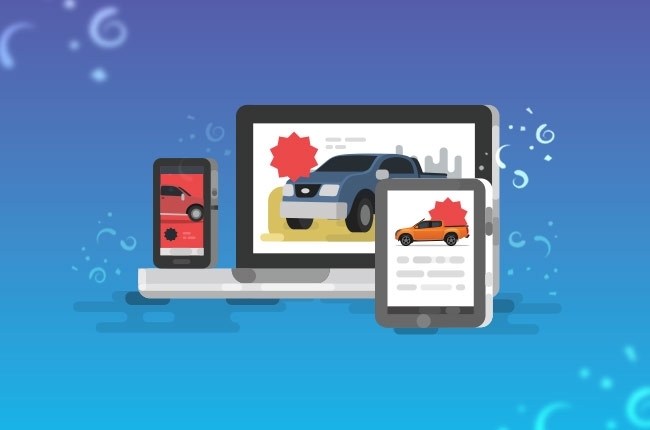 By keeping an eye on data trends, we’re able to stay closely connected with the interest of Philippine car buyers while at the same time keeping our finger on the pulse of the automotive industry. In our recent 2016 Q3 Philippine Auto Industry Insights we reported a wide variety of data that derived from user behaviour and customer transactions made on AutoDeal.com.ph. 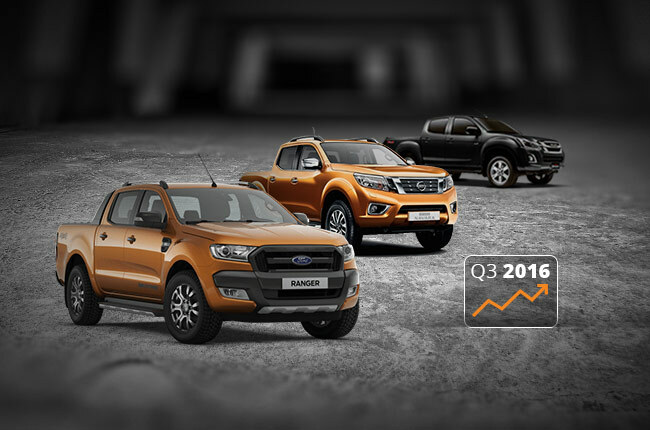 Among some of the most significant trends was a notable rise in customer interest within the pick-up segment. Over the years, pickup trucks have completely evolved from bulky workhorses into lifestyle vehicles that suit specific trends. Among the entries to the segment, the Ford Ranger, Nissan Navara, and Isuzu D-Max have been among some of the most favored pick-ups of AutoDeal shoppers, trailing the Toyota Hilux by only a small margin. Other models like the Mitsubishi Strada, Mazda BT-50, Chevrolet Colorado, FOTON Thunder, also respectively saw interest increase in Q3. For reference, the graph shows how the year-to-date unique searches for these models ranks up for 2016. Looking at the pickup trucks in the car guide you’ll easily know why people are choosing them. They all look striking and have interior amenities that aren’t available in old-fashioned pickup trucks, such as a car-like interior layout, improved door panels and dashboard, comfortable seats, and a high-tech entertainment system. Moreover, the beefy and muscular façade of each model make them desirable for people who are fond of big cars. And apparently, our data shows that those individuals have significantly increased from July to September. With that, there’s one question that baffles our mind – why? As summer ends, Q3 ushers in an increase in rainfall. As we all know, several streets in the country are flood-prone and having a huge vehicle that has an ample ground clearance can do the trick when traversing these roads. 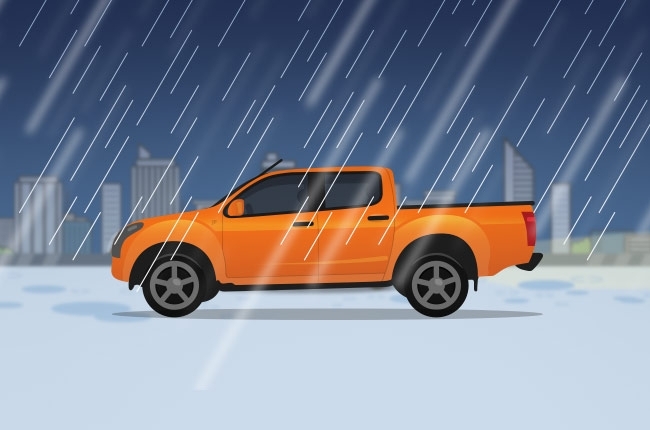 Could the practicality of pickup trucks during the rainy season be one of the reasons for the sudden burst of sales performance? Is this a bi-product of intensive marketing? Aside from the probable seasonal trend, there was also a strong campaign from brands during Q3 to sell lifestyle pickup trucks to car buyers. Ford had truck month in September, which offered super low downpayment promos for the Ranger across all its dealerships. On the other hand, Isuzu gave the D-Max a facelift in September, attracting buyers with exterior updates that further heightens its authoritative charisma. Lastly, aside from the Juke, Nissan also capitalized on marketing the Navara, which sets itself apart from the segment with its rear coil spring suspension for ride comfort. Could the increased effort in marketing affect the sales and interest figures in Q3? Is this a bi-product of increased trade in the provinces? 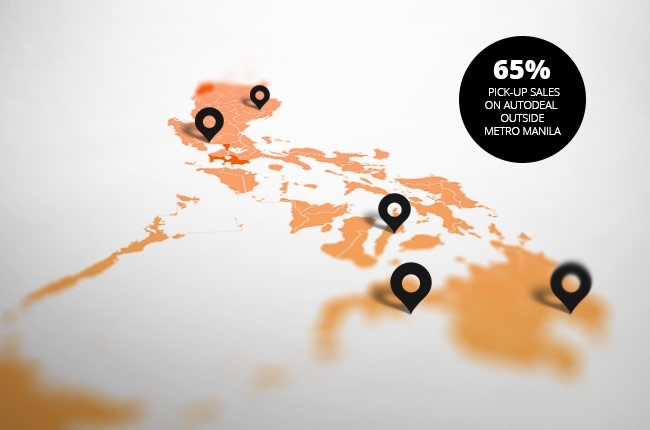 Another notable figure from Q3 was that 65% of the pickup trucks sold from AutoDeal were from outside Metro Manila. If we can remember, there was an increase in budget for farm-to-market roads in 2014, which paved way to an improving rural economy. With that in mind, if there was an increased trade from July to September 2016, it could also affect the demand for pickup trucks. That’s because aside from being passenger vehicles, these new lifestyle trucks are still capable of transporting goods to the market (and vice versa) – a pretty handy trait for businessmen who want a vehicle that can be used for both personal and businesses purposes. Whatever the reason is, the demand in lifestyle pickup trucks is a variable that we’re keeping an eye on. 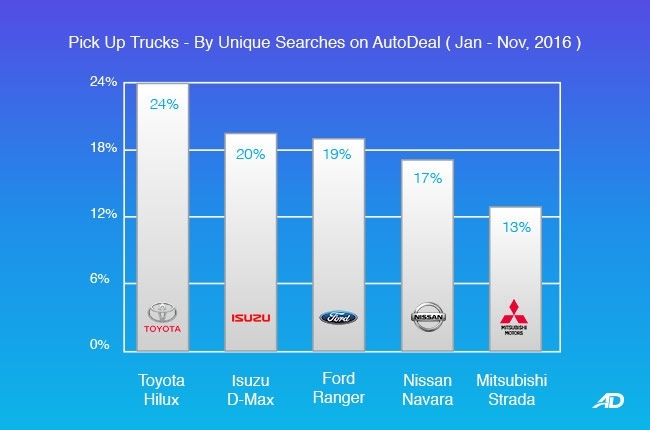 With this trend, the number of searches for lifestyle pickup trucks in our car guide is likely to increase between 50-100% in Q4, which we’ll be able to confirm in January 2017. To see the list of lifestyle pickup trucks, visit the AutoDeal Car Guide. *These numbers were based on the data report for Q3 2016, which is a quantitative data retrieved from the site from July 1 to September 30, 2016. The study involved 3.23-million users. How to get the best car deal using AutoDeal’s 3 Quote Function Philippine Online Vehicle Sales Summary - June 2017 Philippine Online Vehicle Sales Summary - May 2017 AutoDeal Releases Philippine Auto Industry Digital Insights for Q3 2016. Car-Buying for Overseas Filipino Workers with Ford OFW Assist.